Why are brick constructions better? 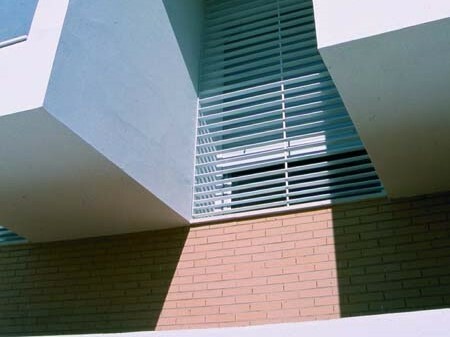 Architectural and coloured bricks manufacturer Creative Bricks Australia explains why bricks make a much better choice over other material options in construction. Bricks deliver multiple advantages from both aesthetic and functional perspectives. In a cladding application, bricks represent an attractive and smart choice, especially in their flexibility to suit many designs. Bricks come with the assurance of quality and durability. No ongoing maintenance is required and a brick surface will always look good. In terms of performance, bricks deliver the goods in Australia’s tough climatic conditions. They are strong, can withstand fire damage, and are resistant to termites and other local and environmental threats. The environment-friendly, thermally-efficient bricks deliver long-term energy savings, especially in double-brick constructions. Bricks are made from easily sourced clay and shale. Modern brick production is energy-efficient with its automated processes and advanced kilns, while energy invested in firing bricks is rapidly offset by their superior thermal properties.